Complete that look you desire with our fantastic award winning furniture and brighten up your home with the brand new Baltic collection. 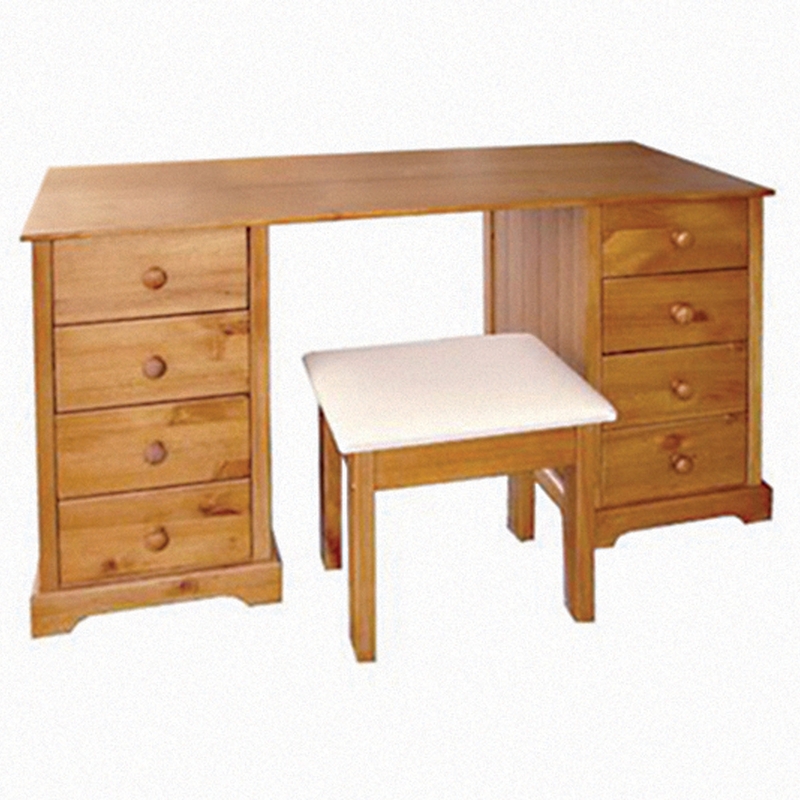 This collection is crafted from pine and finished in a modern appeal. This beautiful dressing table featuring 8 practical door and spacious drawers also includes a stool, perfect to brighten up your bedroom in an instant.